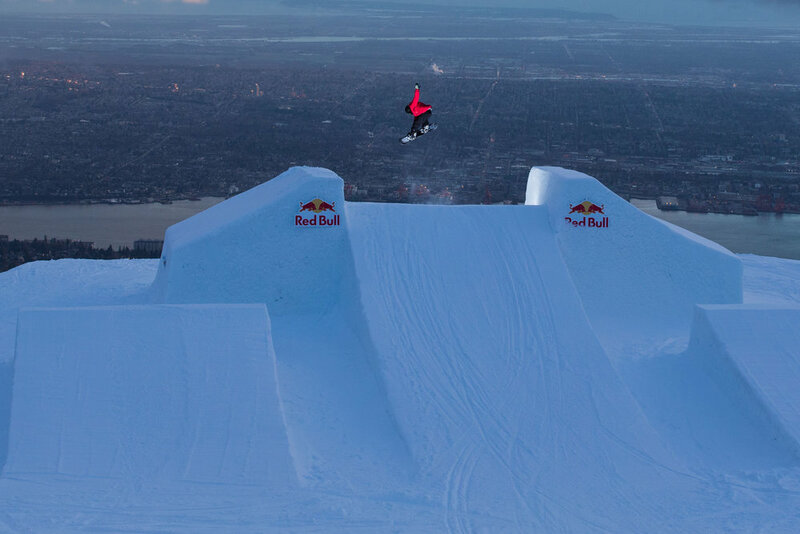 Without a doubt you've been seeing photos streaming through of the Red Bull Uncorked event that went down at Grouse a couple weeks ago. Once the big guns had wrapped up and gone their separate ways, the parks crew opened up the course to local hitters this past Monday. It was rad to see some of the usual suspects up putting on a show on this world class course. One of our favourite photographers, Ilanna Barkusky, was on hand and got a couple of shots of some riders hitting the Baker's Dozen feature. She's not sure who the riders are, so if you know, please comment below and let us know! Stay tuned for more from our boy Edwin from the event.